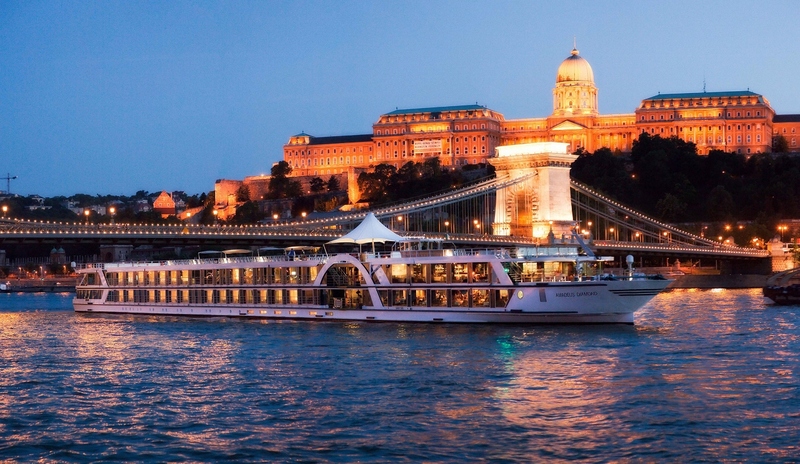 Two of the European river cruise packages sold through Tempo Holidays have been reduced by 50% as part of a special promotion on sale until 29 February. Cruises are operated by Luftner Cruises’ fleet of premium Amadeus vessels. Available itineraries include the 15-day ‘Across Europe’ from Amsterdam to Budapest and reverse, which takes travellers through the Rhine, Main and Danube Rivers and past some of the most spectacular landscapes in Europe and is priced from $4,817 per couple twin share. The two-for-one special is valid for departure on 28 April, 08 May, 25 June and 28 August. 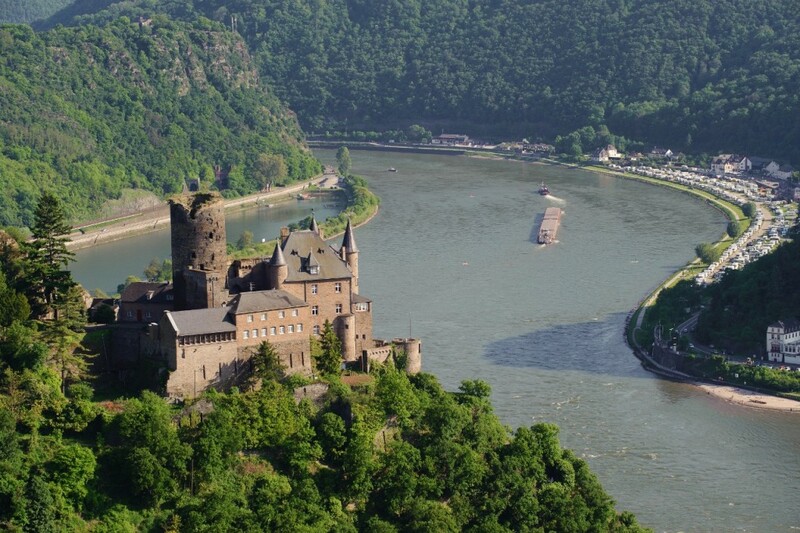 The second itinerary is the ‘Classical Rhine’ which travels between Amsterdam and Basel and visits a number of famous wine regions across four countries. Priced from $2,511 per couple twin share, guests can book the special offer for departures on 01 August, 08 August, 05 September, 27 September and 27 October 2016. Throughout both cruise itineraries, guests enjoy all meals onboard the ship, all sightseeing during the cruise and the services of an experienced guide. For more information or to make a booking, contact your local travel agent.